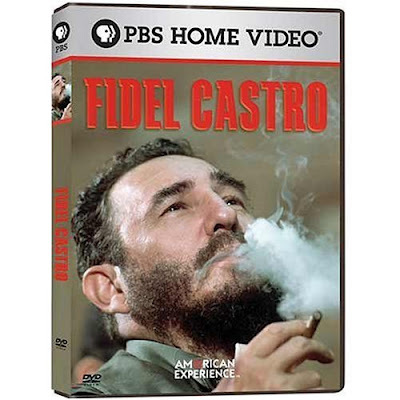 Fidel Castro has survived U.S. hostility, an invasion, several CIA assassination attempts and an economic embargo. His face has become an iconic image worldwide, yet the man himself remains an enigma to all but a few. Through interviews with relatives, childhood friends, fellow rebel leaders, Bay of Pigs veterans, human rights activists and journalists, this program constructs an intimate portrait of the most resilient of leaders.